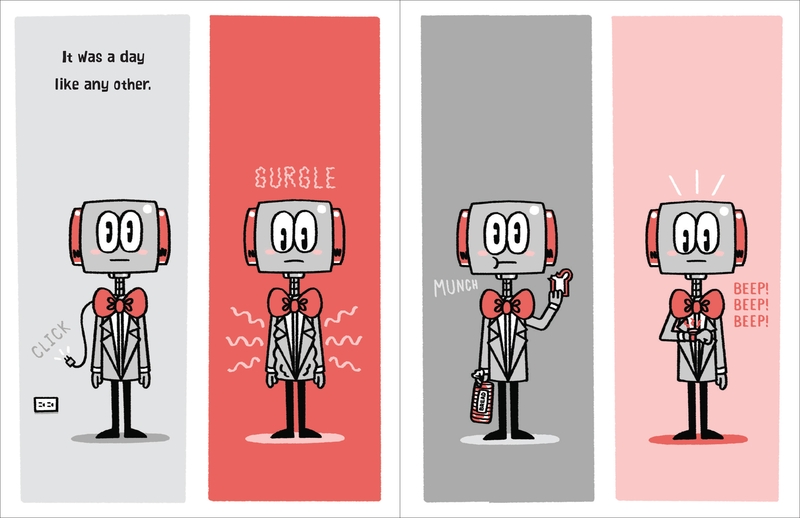 When a shiny, beautiful stranger catches Robot's eye, he knows she's the one. He thinks about her all the time. He even makes her a gift. 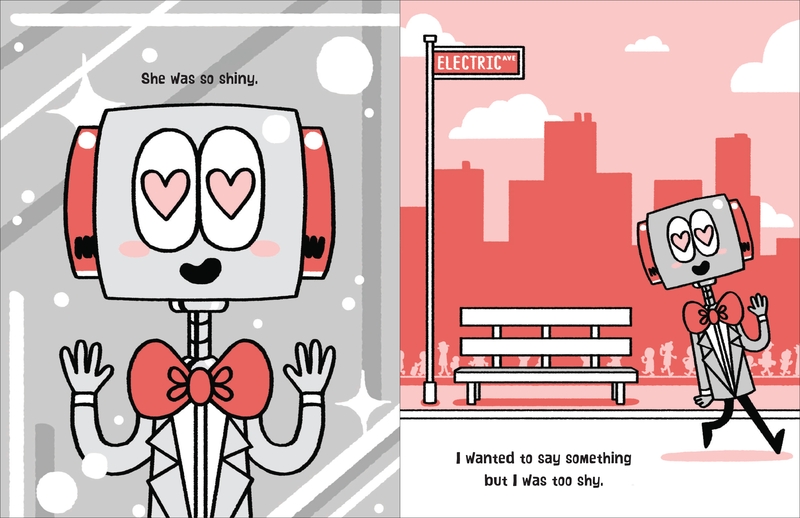 But will he be able to keep his circuits from overheating and work up the courage to talk to her? 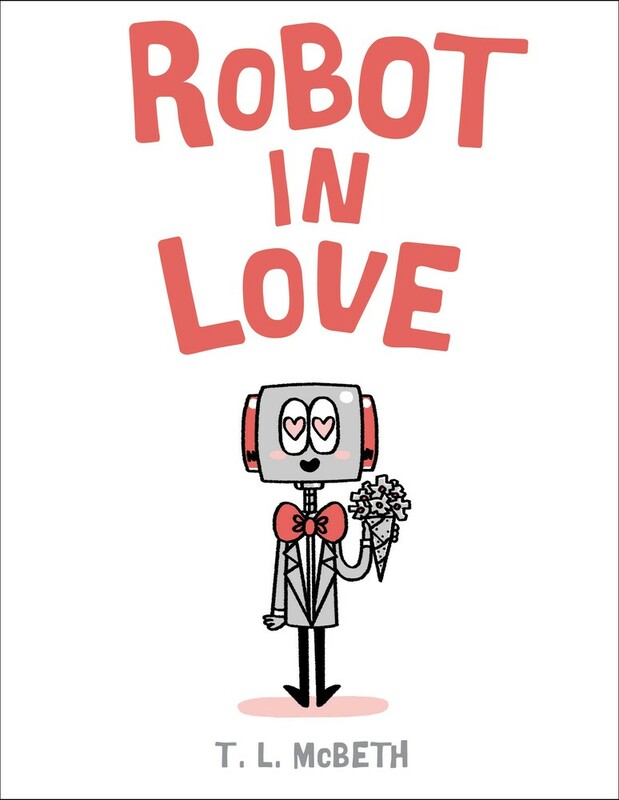 T. L. McBeth's Robot in Love spins a funny and heartwarming story of love—perfect for sharing at Valentine's! 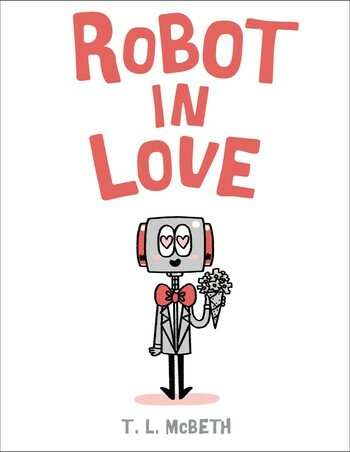 T. L. McBeth is an author and illustrator living in New York City. 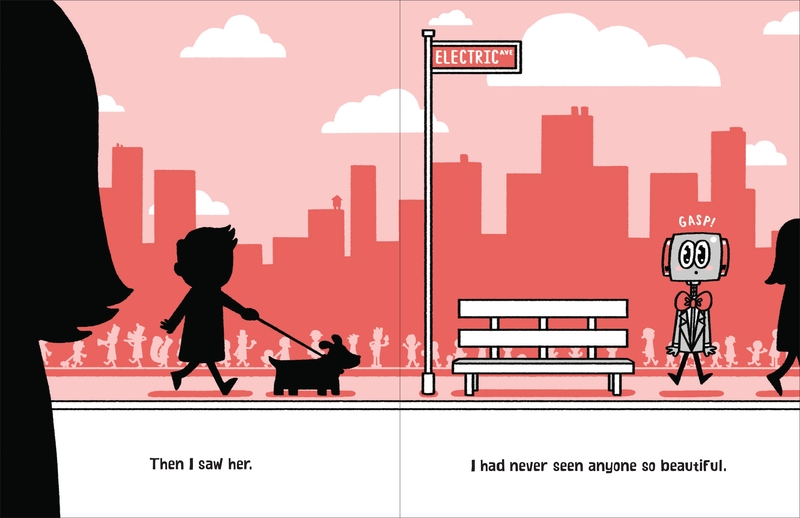 He made his picture book debut illustrating Bridget Heos's Stegothesaurus.